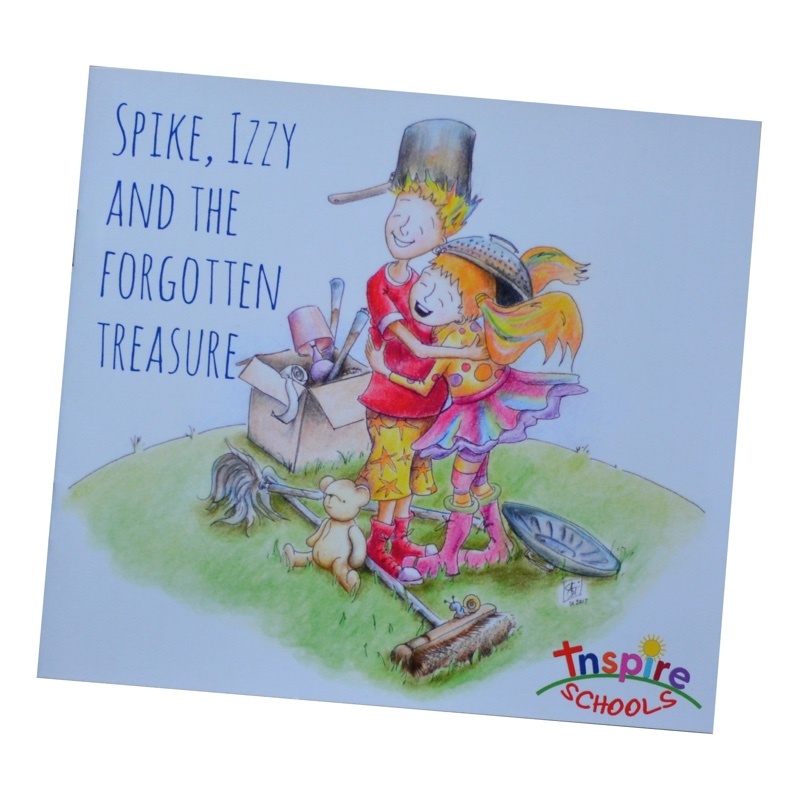 Join Spike, Izzy and others on the first of their adventures! This is the first publication of Inspire Schools that we believe will help inspire children and reinforce positive values. 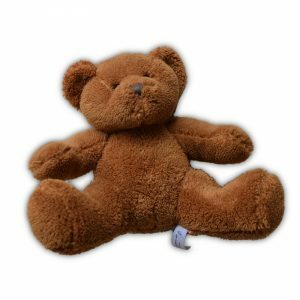 Plus, can you find the teddy bear in the pictures? Each purchase on this website helps support Inspire Schools to do what we do… keep inspiring children!